YES I will be selling them. They cost alot more then what the REM illuminated version will cost so it will be an option. $500.oo for these. FYI Importation costs are high so are international bank transaction fees so the 500 is on the LOW SIDE. I will also be bringing in the USG Black ring sight recital version with the same internal from the factory illumination. Re: TEASER, Prepare to have your brain baked. Green Fiber Optic ring sight with factory installed illumination. Think internal REM if Chris had a 50 grand or so sitting around for R&D and another 50 grand to setup manufacturing. FYI these bodies are Aluminum not polymer like the factory non illuminated sights. Hmm just what I've been looking for. Something factory/internal, no modification required..
Friggin pricey though, and that's before importation costs. Regular cost-factor analysis doth not apply. And ends with a lot of happy things. An Italian girl, careful they can be feisty. panzermk2 wrote: YES I will be selling them. They cost alot more then what the REM illuminated version will cost so it will be an option. Looks like Ring Sight is finally figuring out what people want. An ambient light sight with a battery back-up an body made of metal. pretty expensive though. Now if they made the Black Ring Sight with internal battery/LED for the same price... THAT would be a home run! It's very economical to get the GD sight with the REM already attached. In the words of those India guys who pretend to be from Microsoft "OHH My god!" Green Fiber Optic Internal Illumination. Elite Ammunition PS90 USSG Secret Service Optic Internally Illuminated. How is it without batteries though? Is there still an aiming reticle? You see the standard retcle. i have to check the specs. :clap: They look awesome! 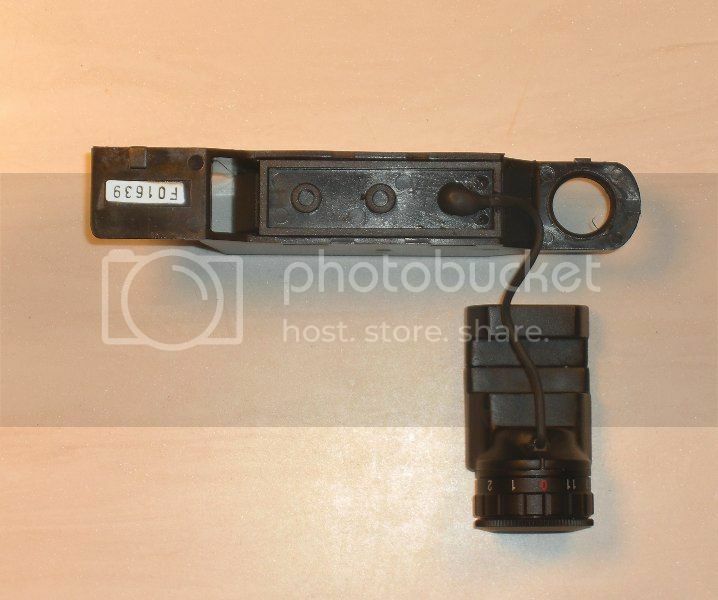 What is the price of the USSG illuminated sight going for? Do you have pictures of the Standard Green Dot model with the REM T3GD attached? You did receive the last two I sent you right? Great news! I just picked up a PS90 with only the rail and have been very frustrated by FN discontinuing the sights in the US. I'm going to spend $300-$500 anyway on any optic system that will work so I suppose I can wait a little longer. Any timeframe for these going on sale? M1P90 wrote: :clap: They look awesome! 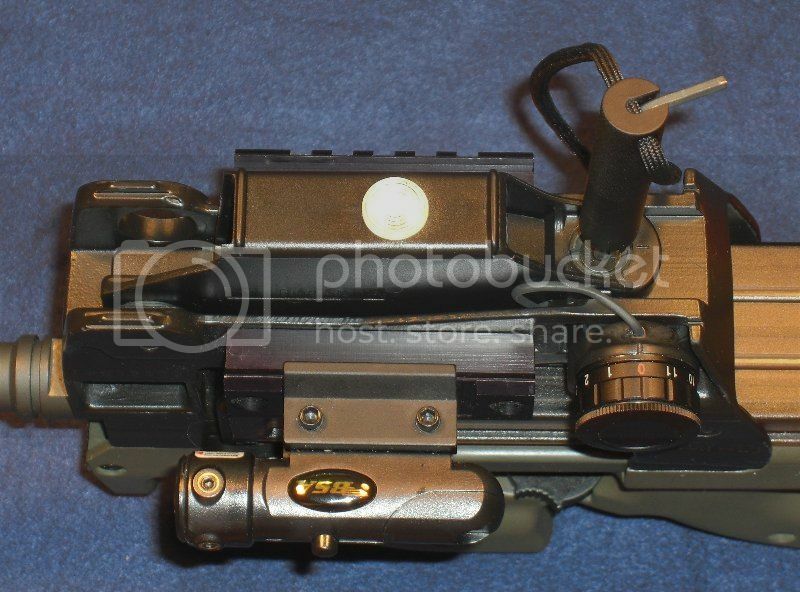 What is the price of the USSG illuminated sight going for? Today, the ringsights came in yesterday / Monday which by default is the craziest busiest day for me. Rockslope wrote: Great news! I just picked up a PS90 with only the rail and have been very frustrated by FN discontinuing the sights in the US. I'm going to spend $300-$500 anyway on any optic system that will work so I suppose I can wait a little longer. Good optics aren't cheap. You can tell these where manufactures for the Military market not the civilian "included" optic. In a few weeks. I am waiting on mounting hardware.